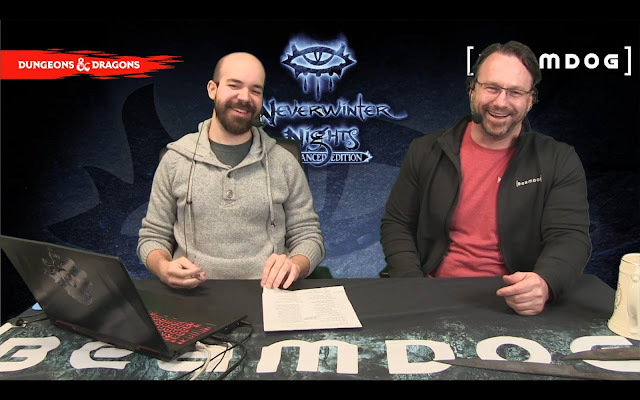 Today Beamdog CEO Trent Oster and Studio Director Phillip Daigle shared the latest news on Neverwinter Nights: Enhanced Edition and Infinity Engine Enhanced Edition patches. 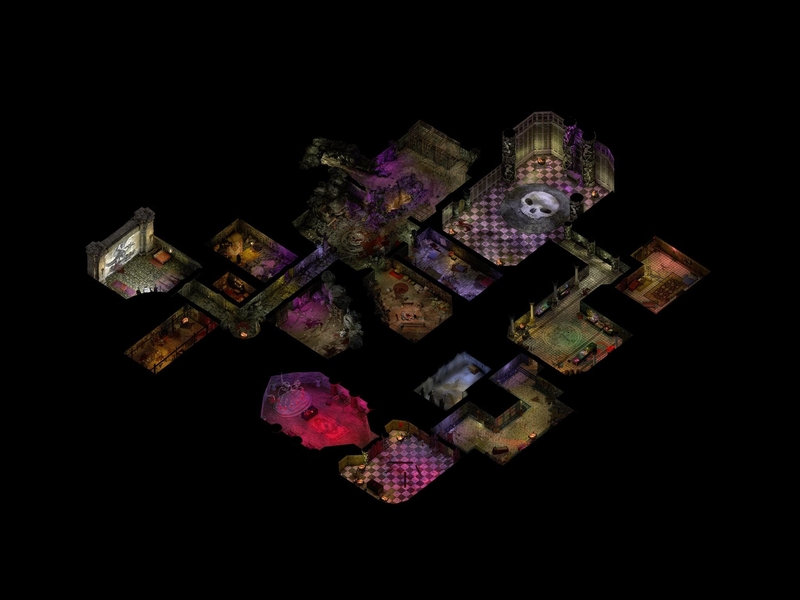 Planescape: Torment: Enhanced Edition is on sale on Google Play and the App Store. 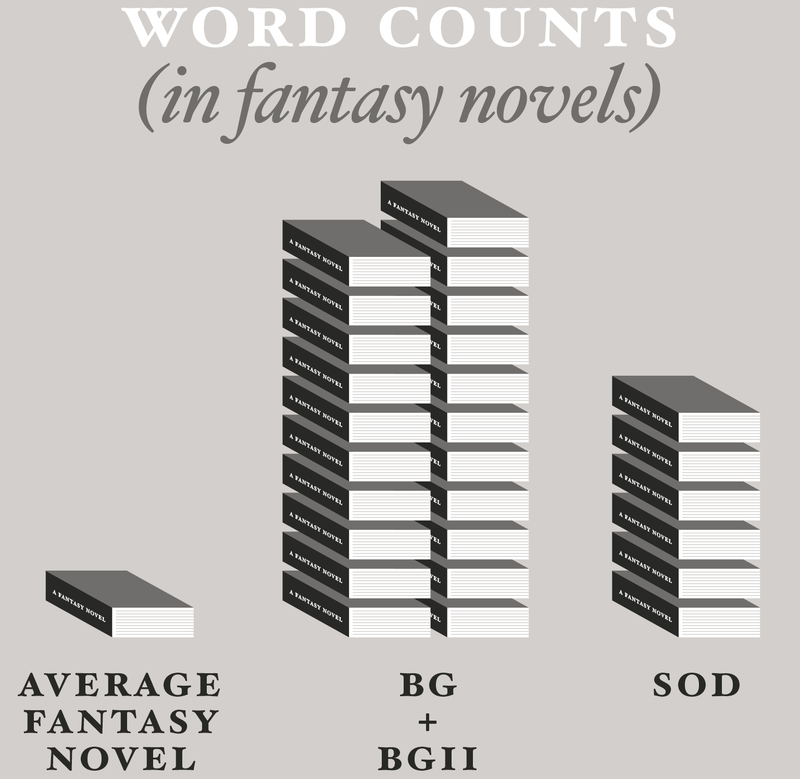 Save up to 60%, then travel to Sigil on your tablet! We’re hiring for a lot of open positions. Designers, producers, developers - apply on our job page now! We’re aiming to release the 2.5 update for Icewind Dale: Enhanced Edition on Monday, April 30. 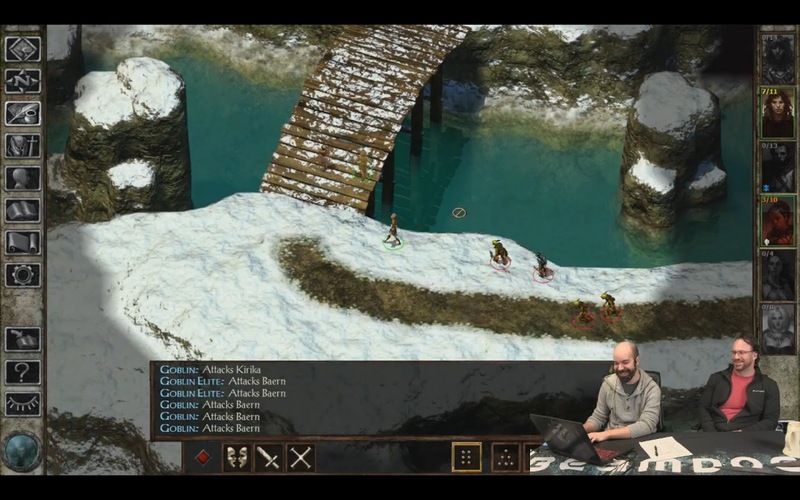 The 2.5 patch for Baldur’s Gate: Enhanced Edition, Baldur’s Gate II: Enhanced Edition, and Icewind Dale: Enhanced Edition includes hundreds of fixes. According to Trent, the Infinity Engine “repays bug fixes with more bugs”, but our tech and QA teams have been hard at work fighting them. We salute our QA lead, Kristin, for her amazing work! A shout out to our artist Thea for this fantastic portrait! 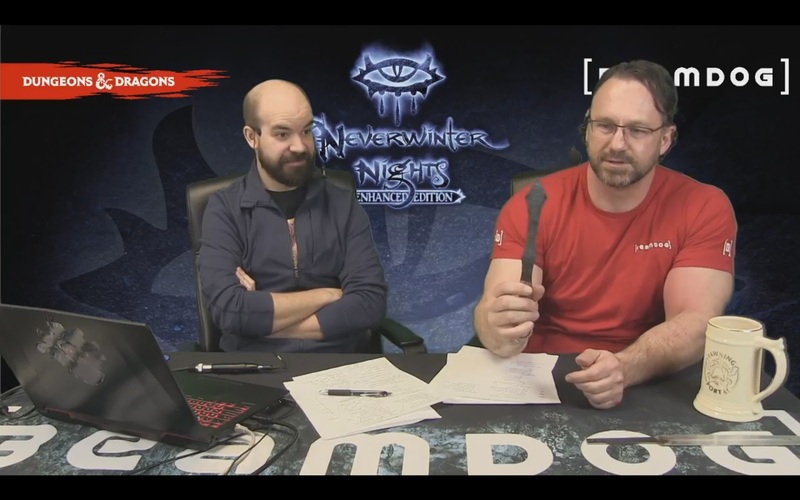 Remember the Neverwinter Nights: Enhanced Edition launch day portrait draw? Congratulations, Exornova! 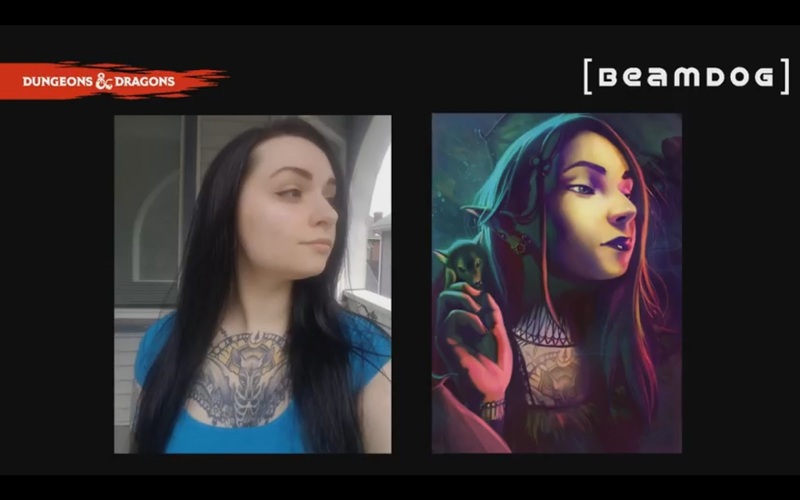 Your portrait will be coming as an in-game bonus to NWN:EE soon! We’re still working with Intel engineers to track down crash and performance issues we’re seeing on Intel HD GPUs. 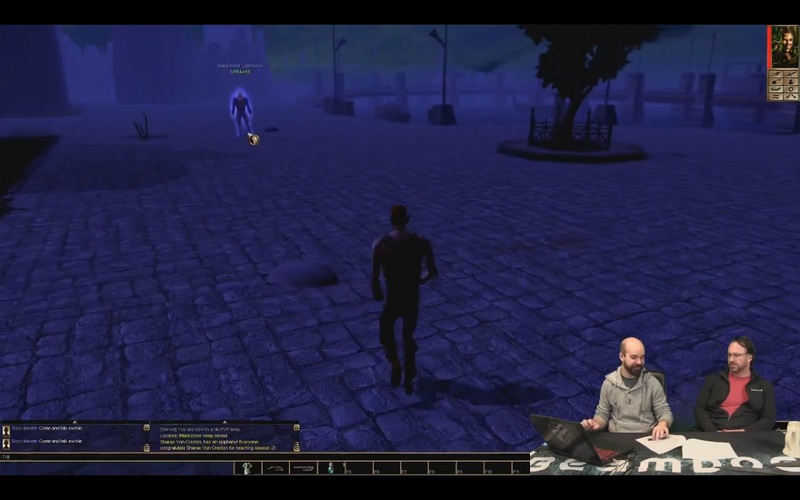 Neverwinter Nights: Enhanced Edition development build 8169 is live! Check out the full list of fixes and features here. Among other things, NWN:EE accepts Cyrillic key input again. This is a stopgap measure to support our Russian friends while we work on the proper UTF-8 support. Special thanks goes to Søren Møller (Zarathustra217) for new dynamic contrast shader and new SSAO shader versions! 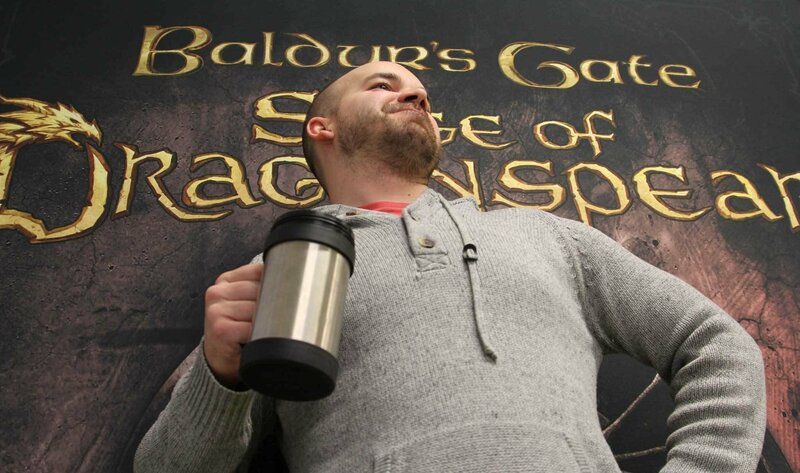 We renamed “Head Start” on Beamdog Client to “Development” to avoid further confusion. “Development” is the Beta branch where new test releases will ship just like with Head Start before. Persistent Worlds are advised to stick to the stable branch. What Beamdog Friday show can be without a “Forge with Trent” series? 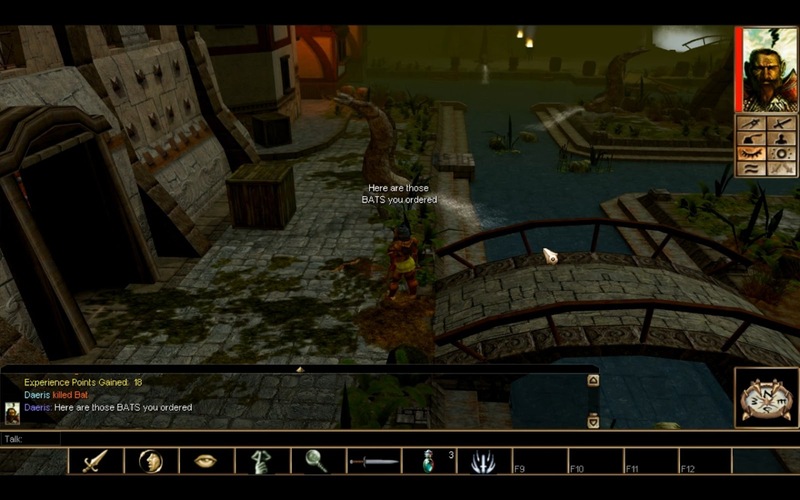 Neverwinter Nights: Enhanced Edition will eventually make it to GOG. We’ll be sure to share a release date when it’s set. We’re working to add Neverwinter Nights: Enhanced Edition as a project on our translation site for future localizations. One of the big things we’re working on currently is updating Neverwinter Nights: Enhanced Edition to 64bit. Another big feature we’re trying to implement is the True Type Fonts (TTF) support. 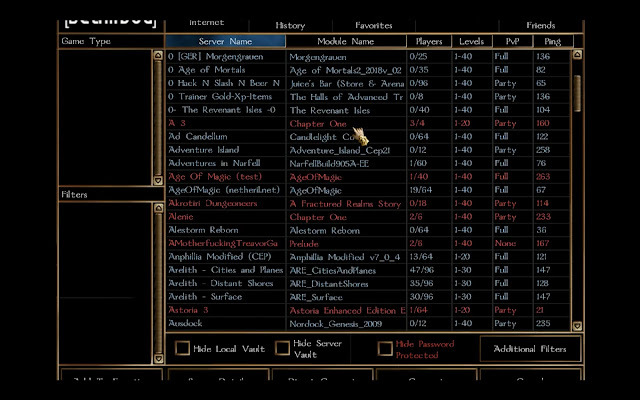 Currently, the main limitation for the 1.5x scaling of UI in NWN:EE is the font, and we hope TTF will help fix that. 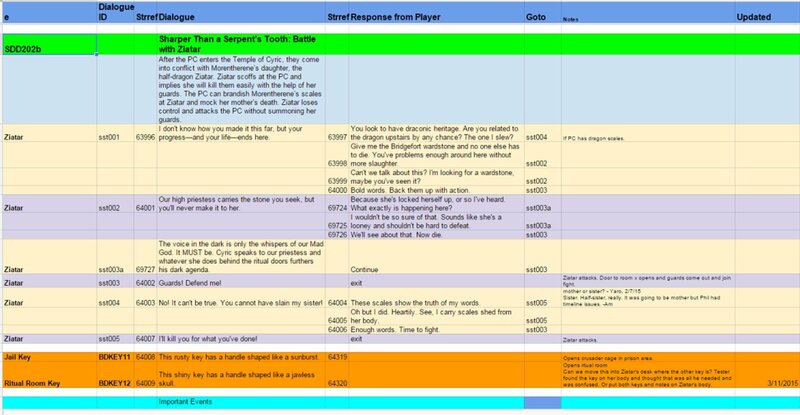 We’re listening to the community feedback on the "Allow customization of hardcoded feats" request as we’re trying to wrap our head around it. 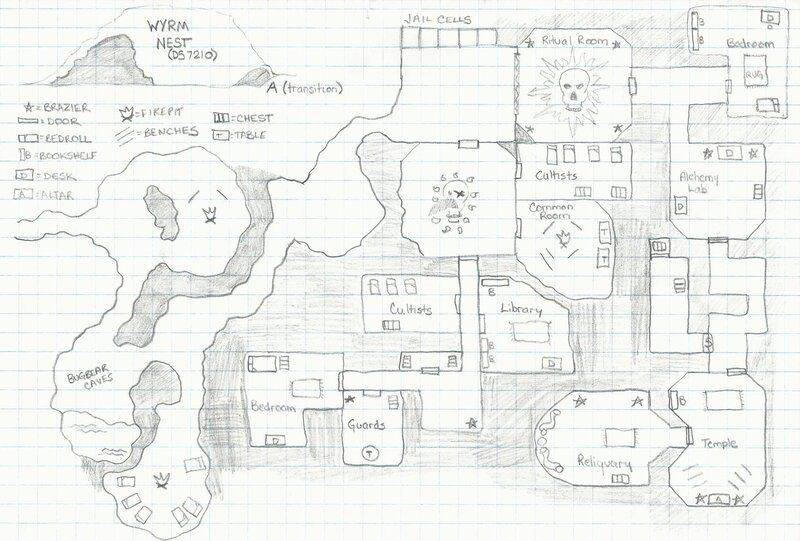 Let us know what you think about this request on our forums! Beamdog CEO Trent Oster and Studio Director Phillip Daigle shared the latest Neverwinter Nights: Enhanced Edition, Infinity Engine and Beamdog news during today’s livestream. Our Infinity Engine titles are on the GOG Most Wanted sale. Save up to 80% off games, DLC, and soundtracks! The Baldur’s Gate: Faces of Good and Evil portrait pack is now available on GOG. The portrait pack will come to beamdog.com along with a refreshed website. 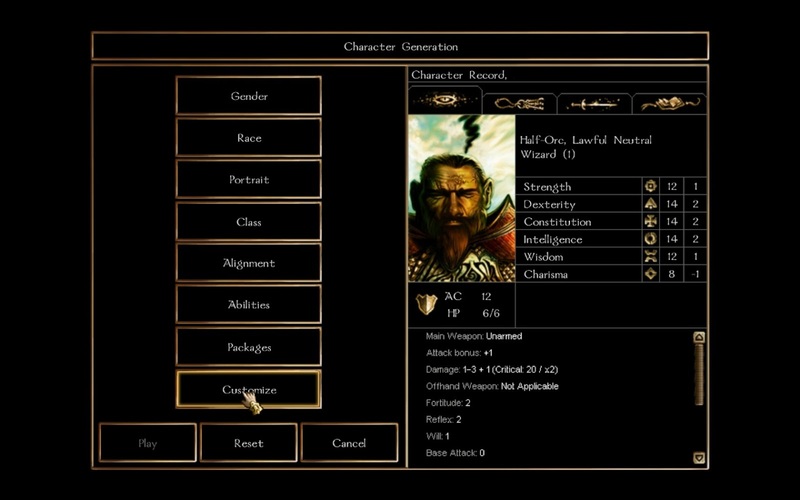 The Baldur’s Gate: Complete Saga bundle is now available on the App Store. The Complete Saga bundles together Baldur's Gate: Enhanced Edition, Siege of Dragonspear, and Baldur's Gate II: Enhanced Edition into one fantastic package! A similar offer is not available on Android as Google Play doesn’t yet have app bundle features. We’re still hiring! We’re looking for people with console and controller experience! Keep an eye on our job page for updated listings. The 2.5 patch for Baldur’s Gate: Enhanced Edition, Baldur’s Gate II: Enhanced Edition, Icewind Dale: Enhanced Edition are still in the works. 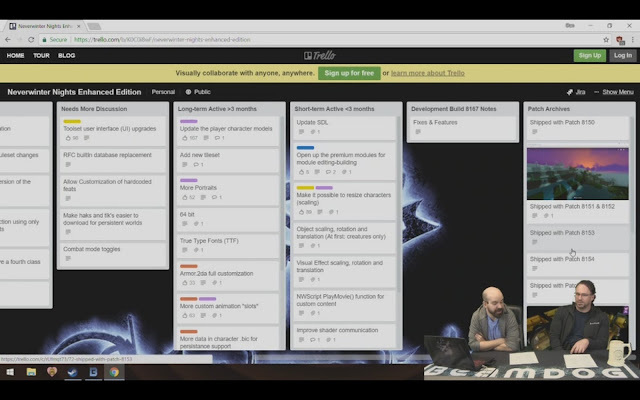 We plan to have the final 2.5 updates start rolling out towards the end of this month. 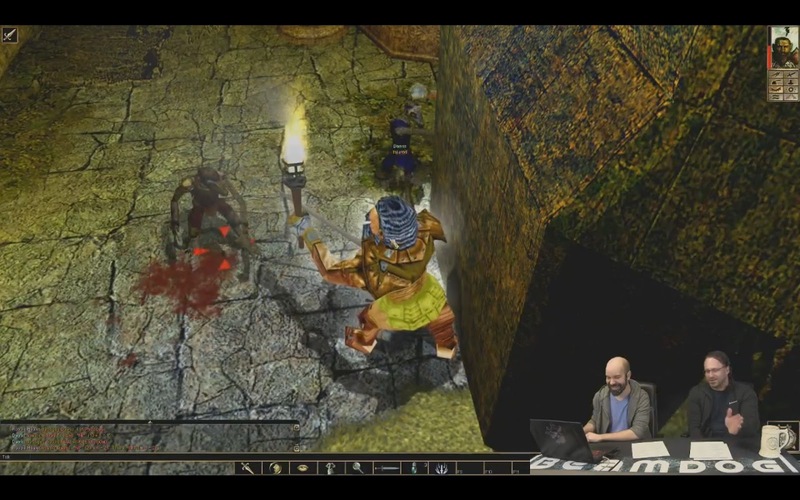 We released a new development build for Neverwinter Nights: Enhanced Edition this week. v8168 focuses on bug-fixing and brings a few new features. Among other things, movie playback on case-sensitive file systems (Linux) and languages with mismatching case movie files has been fixed. SDL has been updated to fix more of the remaining window handling/fullscreen issues. The multiplayer server browser now default-sorts by player count, descending. Check out the full notes for the build here. We’re in close contact with Intel about crashing issues in Neverwinter Nights: Enhanced Edition related to Intel Integrated GPU. Hopefully in collaboration with Intel we’ll be able to solve the problem. 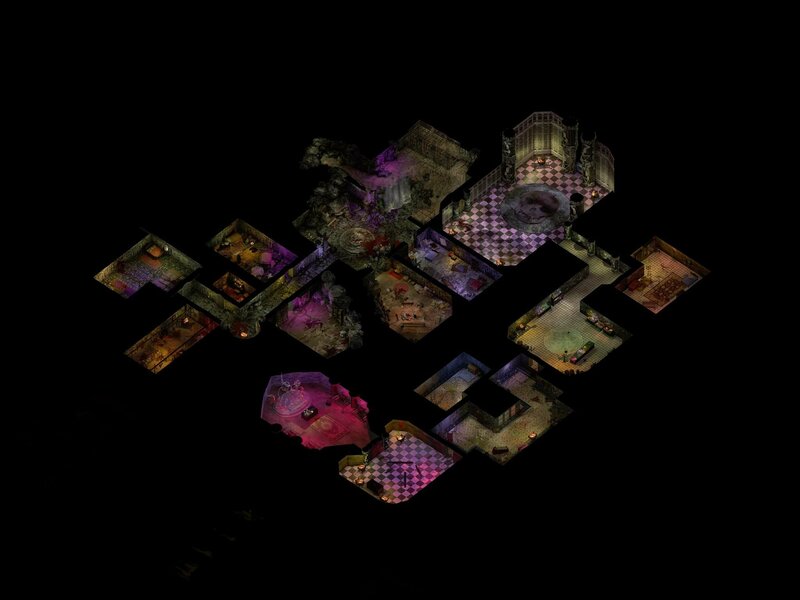 We’ve had conversations internally about the rate “remains” spawn in NWN:EE. We’ll look into how it can be improved. Sometimes during livestreams Phil jumps in NWN:EE persistent servers. Catch him in the game! 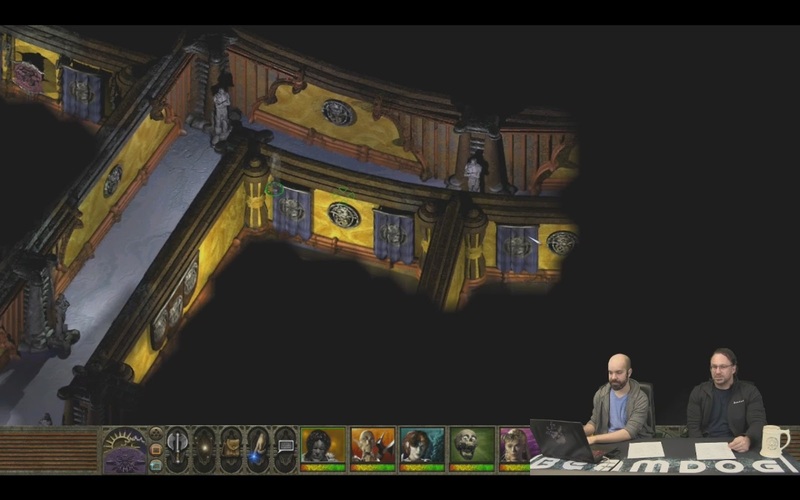 There’s stuff in the works for Neverwinter Nights: Enhanced Edition we’re not ready to announce yet. If you’re interested in certain features you would like to see in NWN:EE, suggest them on our forums and vote on the Input Trello board. If you encounter a bug, please report it on our bug tracker. 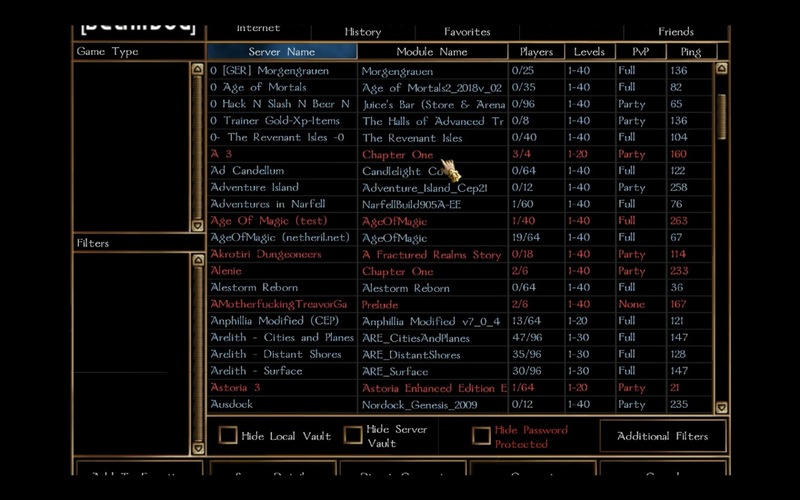 A new Toolset for Neverwinter Nights: Enhanced Edition is built in the new version of C++ builder. We’re modifying the Toolset and adding support for new graphics while in the same time making sure everything works fine. 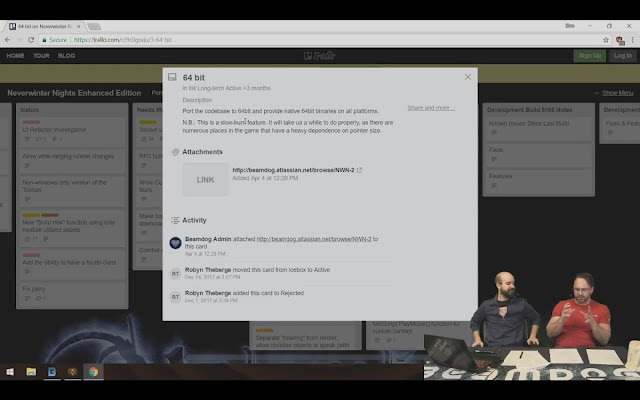 One of the things we’ve played with is the Toolset’s ability to open unpacked modules. You need to have it unpacked in a directory the same name as the .mod file (without the .mod extension). We hope a lot of options for modders will be possible with this feature! Check out 48 new sample Great Axe models just uploaded to the Steam Workshop. Now the Great Axe models from Neverwinter Nights support normal and spec information. All of these pieces are modular and can be mixed and matched, showing what can be done when normal and spec information is applied to weapons.